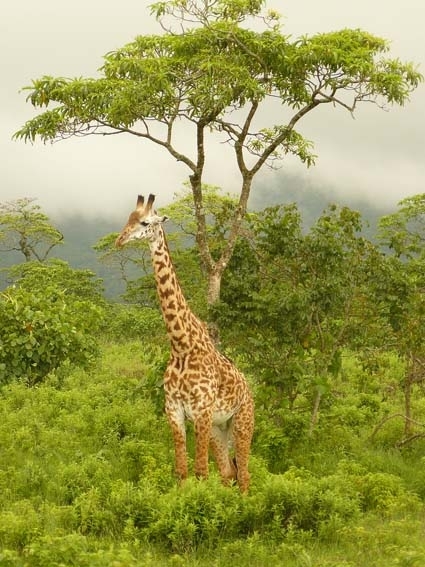 Arusha National Park, near the city of Arusha in northern Tanzania, is a hidden gem among the national parks of the country. 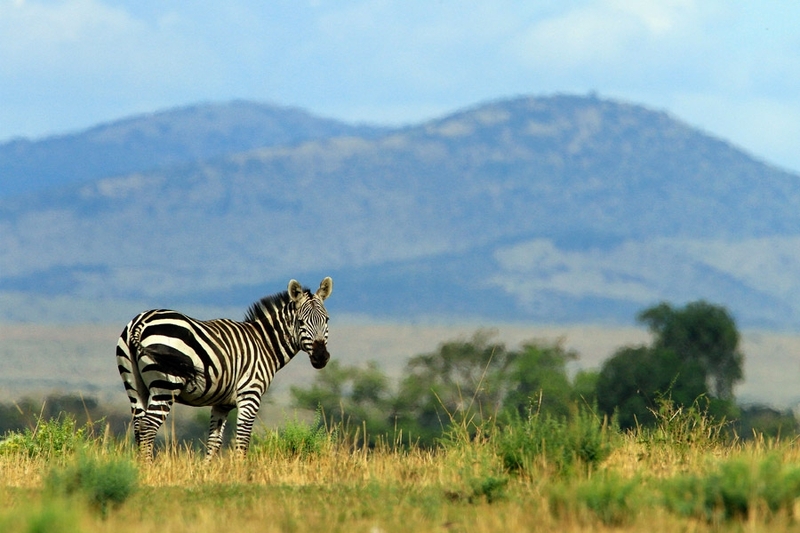 It hosts a surprisingly varied landscape which is dominated by the giant horse-shoe shaped crater of Mt Meru (Tanzania’s second highest mountain). 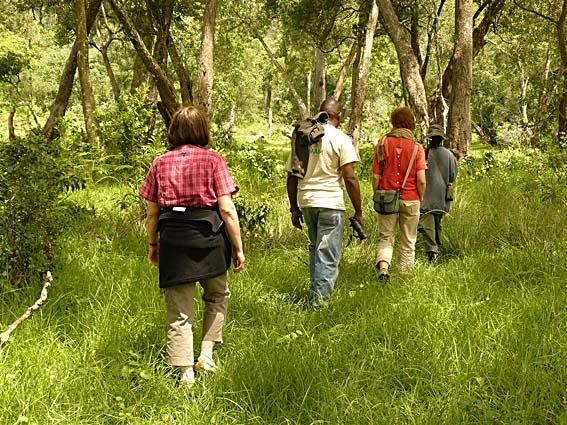 Visitors to the park can take part on a game walk with an armed ranger and/or participate in a game drive around the Momella Lakes and to Ngurdoto Crater. 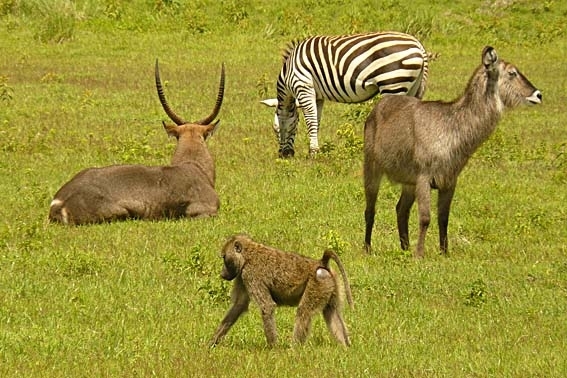 Buffalo, giraffe, waterbuck, warthogs and a variety of others animals including baboons and the impressive Black & White Colobus monkeys can be seen in this small but lovely park. 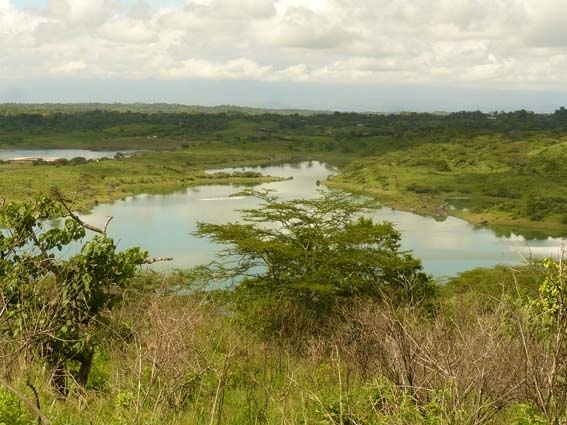 The Momella Lakes are a group of alkaline lakes that are fed by underground streams of water. Each has its own shade of green (depending on the weather! ); a result of their differing mineral content and forms of algae. 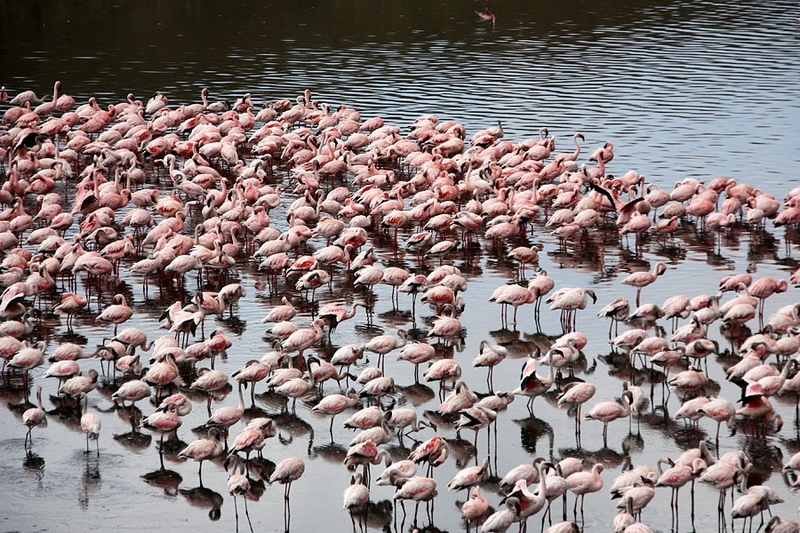 This attracts and supports many water birds including flamingos, Egyptian geese and, a variety of water fowls. 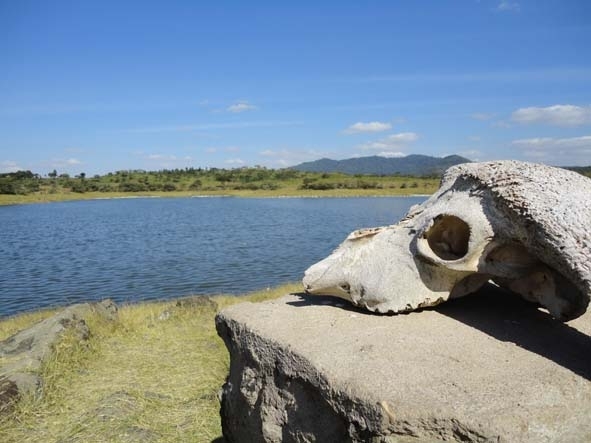 Between the lakeside and herds of grazing zebra, waterbucks can be seen displaying their impressive horns. On clear mornings, it is possible to see the snow-capped Kilimanjaro. However, it is not Kilimanjaro which dominates this park's horizon, but it`s “little brother”, Mt Meru. Standing at 4566 m, it is the second highest mountain in Tanzania and also the fifth highest mountain in Africa. The strenuous but rewarding climb to the summit takes you through grassland and lush rainforest, where one is likely to spot wildlife, and onto the knife-edge crater rim via moor and heather landscapes. Stunning views into the crater and breathtaking views across to the majestic Kilimanjaro make this an incredible climbing experience! 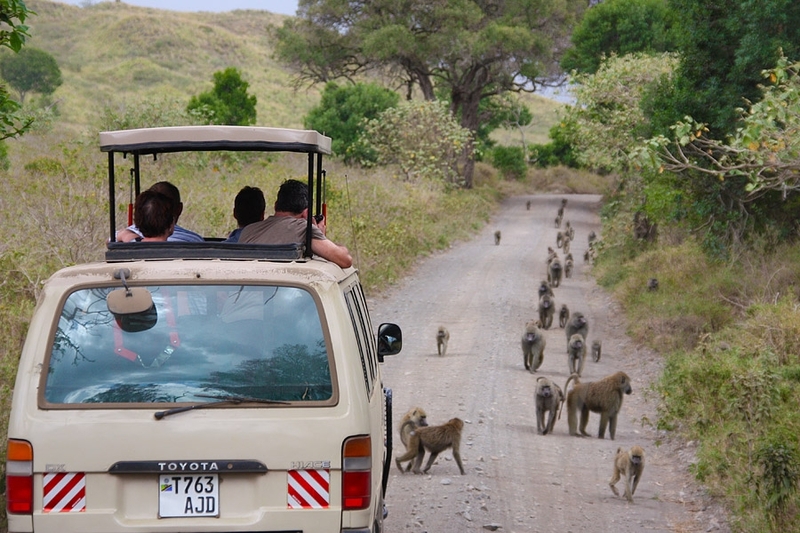 The park is located about an easy 40 minute drive northeast from Arusha and approximately 60 km (1 hour drive) from Kilimanjaro International Airport. 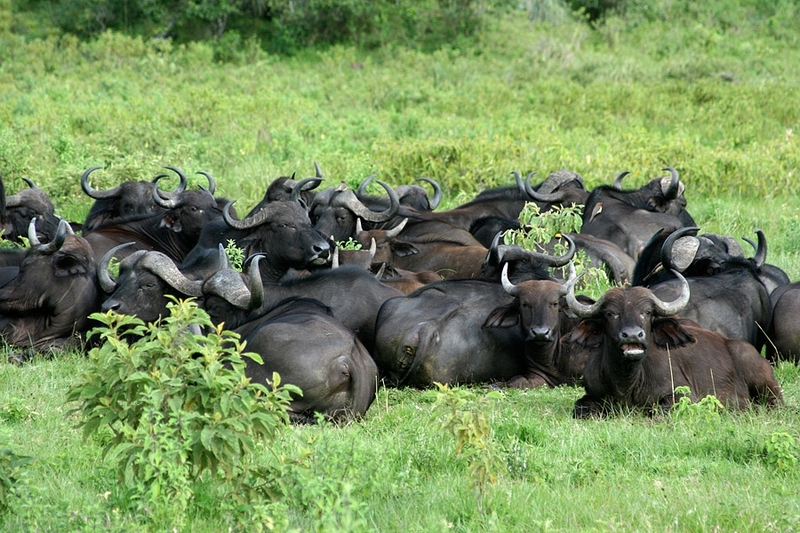 Enjoy walking safaris, game drives and canoeing on the Momella Lakes. Climbing Mt Meru takes 4 days and is a great preparation or acclimatization tour before climbing Kilimanjaro. June to mid-March – if climbing Mt Meru. 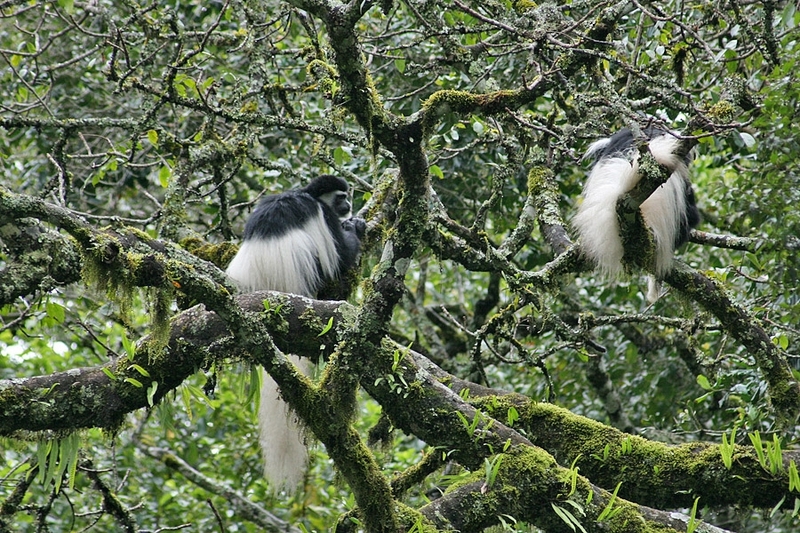 December to February – offers the best views of Kilimanjaro. 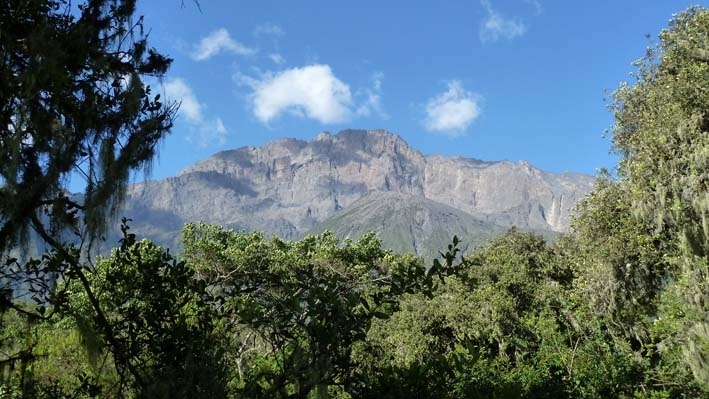 March to June and October to December – the rainy seasons, not ideal for climbing Mt Meru.